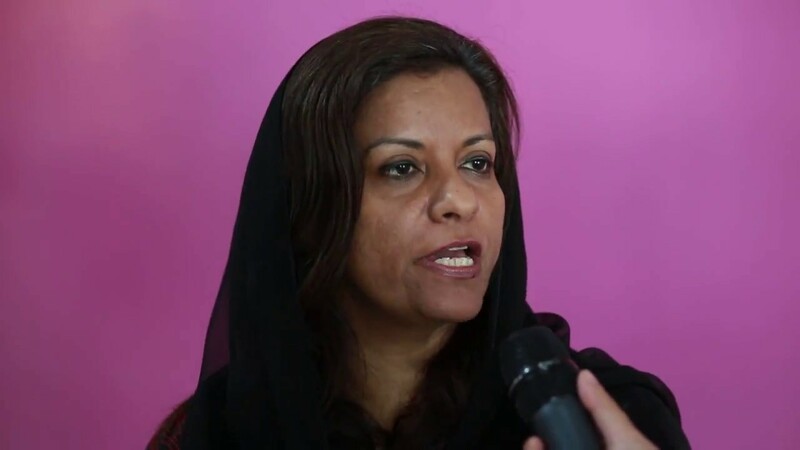 KARACHI: Pakistan People’s Party (PPP) leader Nafisa Shah has criticised the PTI-led government’s decision of turning the Prime Minister House into a post-graduate university. “300 canal property of Bani Gala is a very good location. Let’s start with BaniGala Institute of Agroforestry there,” she tweeted. “Islamabad has about 16 Universities and specialisation Institutes. The Minister needs to assess the existing ones for their quality and outputs,” she claimed in yet another tweet. Yesterday, Education Minister Shafqat Mehmood announced that prime minister house would be turned into a postgraduate educational institute.